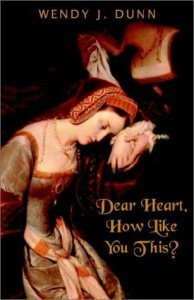 Anne Boleyn | Wendy J. Dunn, Award-Winning Author. Below is a list of works inspired by my love of Anne Boleyn. Speaking the Silences: Writing, advocacy and enabling voice. 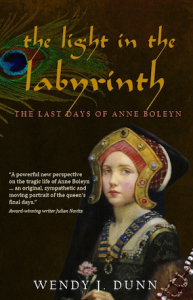 “Seriously one of the best books ever written about Anne Boleyn” – Reader. Dear Heart, How Like You This? is available as a kindle book at amazon.com and amazon.co.uk.